So first, put your mouse over here. Then right click it with your mouse and click copy. Then click where you want to post the link and click post. Click the bar where you type in website addresses. It should become highlighted automatically. Then hit the keys command and C at the same time. That tells the Mac to copy. Go back to your post, and click in the editor so the cursor (flashing bar thingy) appears where you want the link to go. 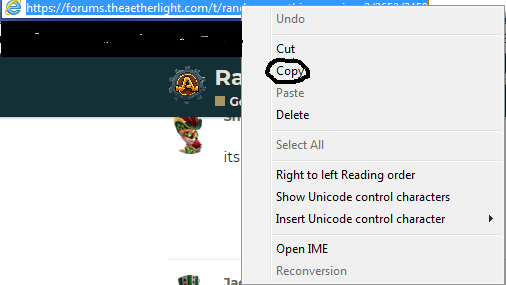 Click command + V, and it will be pasted after the cursor! Hope that helps! What do I do when my cat grabs my charger cord and starts licking it? 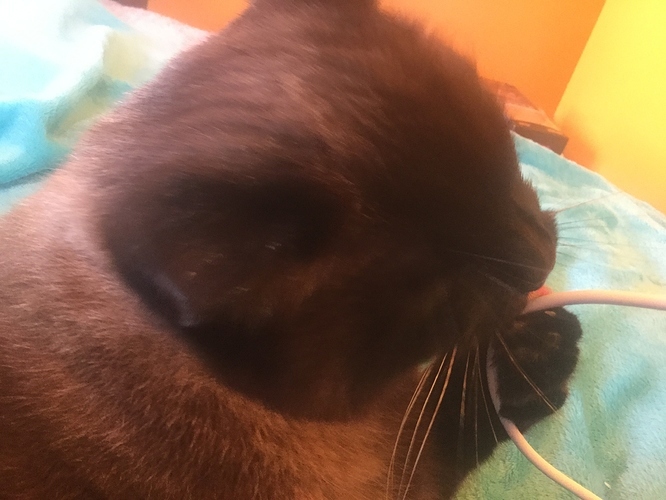 Make he/she stop before the cord is damaged I guess. It's ok my cat does weird things too. Thanks for confirming it though! 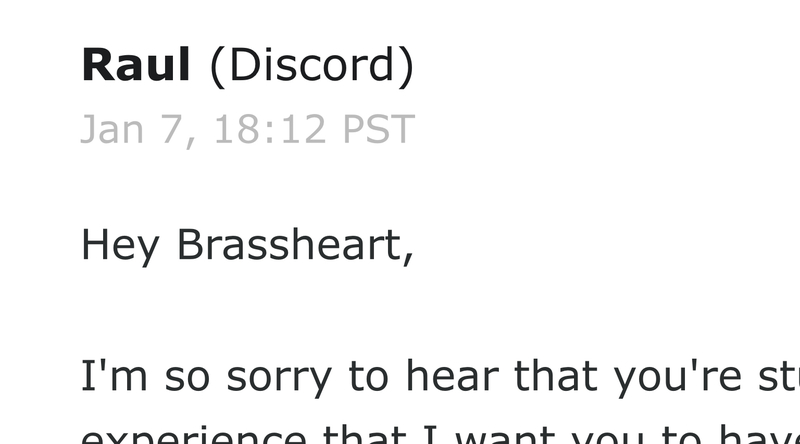 Having someone in real life address me as Brassheart totally made my day! @Gloria_Oldenpinner I'm sorry that I can't meet you I'm well a little sick. I think @Vytanni_Throttlenight told you that but I wanted to tell you too. I want to have a meeting with you soon if that's ok well when I'm done with all of this sickness that is. That's fine! Don't exert yourself. I'm feeling a little bit better but I'm still sick at least my fever went away I should be better by tomorrow or Sunday thanks for praying @Gloria_Oldenpinner! Hehe she sorta helped me! I’ve gotta be getting close to that! We were supposed to hit @Xonos_Darkgrate1! Not me! @Ariella_NewheartWe were supposed to hit @Xonos_Darkgrate1! Not me! 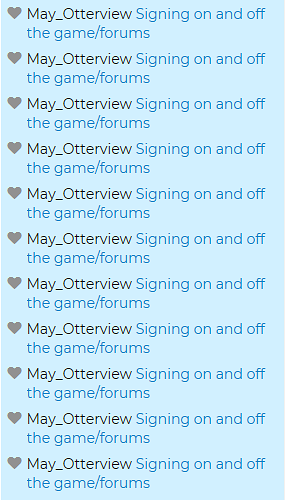 @May_Otterview & @Skybie_Jumpdust1I'll get you both. You're on my list. There's just no way I can get to you all at once. Unless... I need to get on my computer, quick. I would like that, but I'm out of likes. And don't worry, I was also spam-liking Xonos and Pig. They are going to have a BIIIG surprise waiting for them. Oh, and didn't you say you needed to talk to me about something? If so, I'll log on Aetherlight soon.